Clutch, a leading B2B market research company, chose 154 leaders according to their services, market presence, and client feedback. Perfect Search made the top list for 7 (yes, 7!) 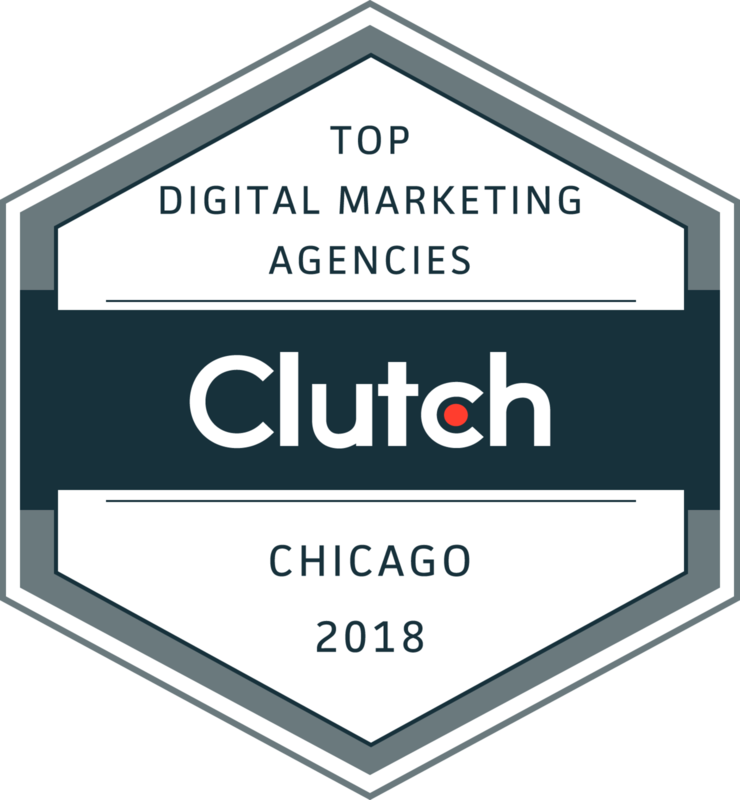 categories: marketing agencies, SEO services, PPC management, social media consultants, content marketing, inbound marketing, and digital strategy. We’re honored to be recognized. Thanks, Clutch! Check out Perfect Search’s Clutch profile.